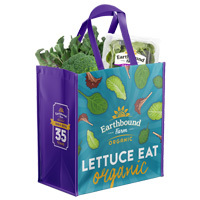 Earthbound company is giving away free eco-friendly shopping bags. Follow our link, take a quiz detail and supply them with your shipping details and they will deliver it to you. 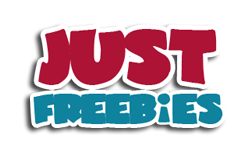 Click GET FREEBIE button and then take a quiz to try out your luck.